Here is a new mini video for joy. It was made from snippets of iPhone footage taken while traveling through small towns around France, along coastal Croatia, some parks in Barcelona and fun fairs around Dublin. Looks best viewed on a phone. ‘Love is in him’ features in one of the best and most-awarded Irish horror films in some time. Ciarán Foy’s Citadel is an urban horror story in which a grieving husband must protect his daughter from violent neighbourhood children. Showcased as part of IFI Horrorthon 2012, the film went out to American cinemas last year and finally see’s Irish cinema release on June 21st. 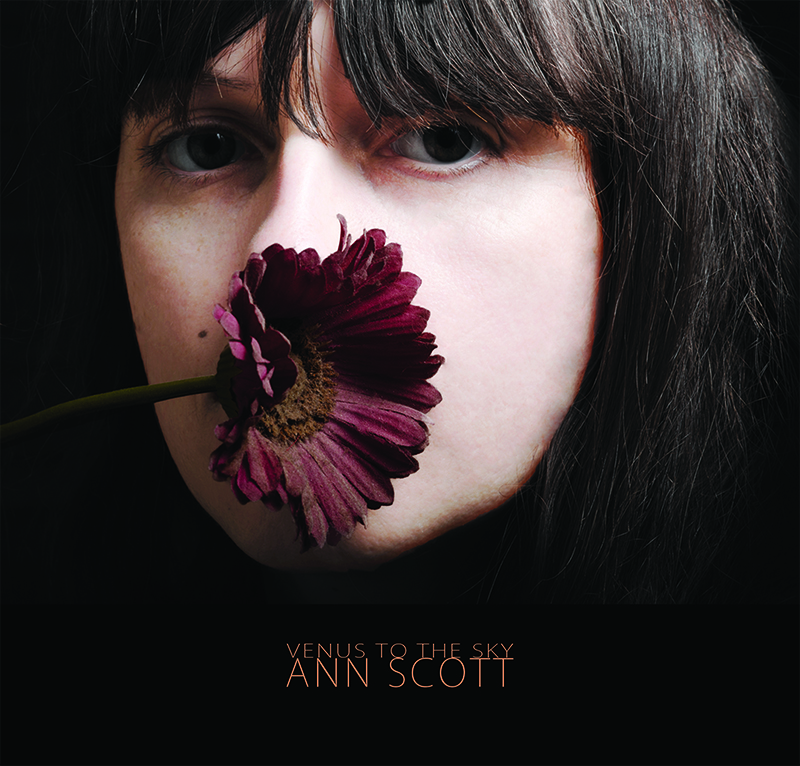 Ann Scott has released her fourth studio album, Venus to the Sky. Recorded over several installments in Electrical Audio, Chicago and Sun Studios in Dublin, Venus to the Sky comprises ten brand new songs. Co-produced with Karl Odlum and featuring a cast of favourites from Scott’s regular musical squad (Dave Hingerty, Kim Porcelli, Katherine Atkinson, Gemma Hayes and Katell Keineg), the album is available digitally via annscott.bandcamp.com, from itunes and in physical format from from the annscott.net shop page. For regular updates please fan the Ann Scott Facebook page here.